Homely Place Apartments has been created for modern people who look for comfortable high-end accommodation at a reasonable price. The initiative to create an apartment base sprung from combining our longstanding experience in the hospitality industry with careful observation of ongoing trends. In addition, as travel enthusiasts, we noted a dire need, but also resources, to create a space that would give the warmth of a dream home while on your journey. 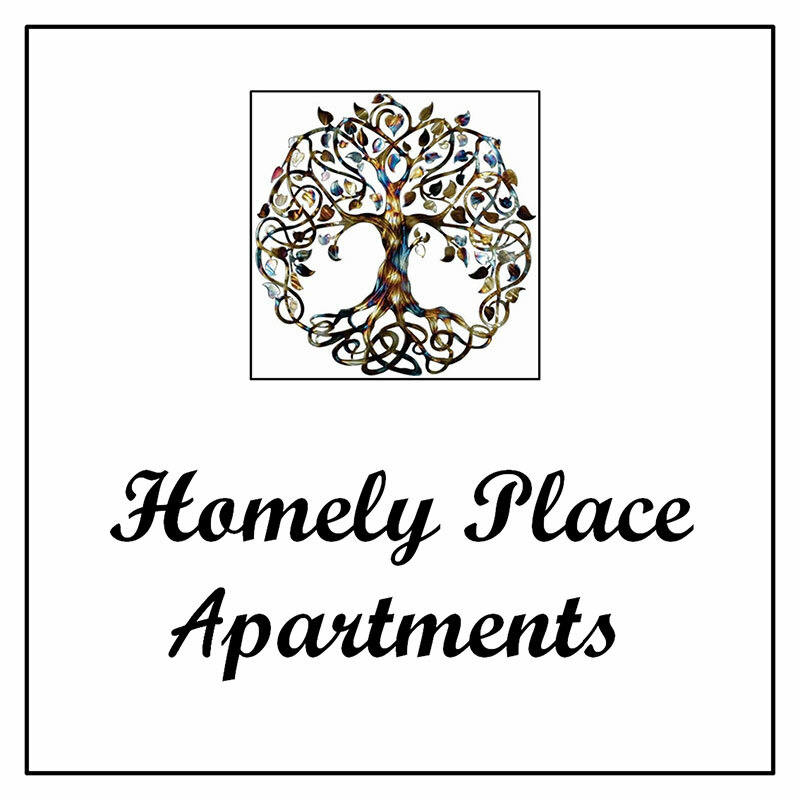 Homely Place Apartments’ mission is to strive for excellence in every single respect, be it by meeting market needs, attending to our guests or ensuring the quality of our services. We are focused on what our customers need and what they are interested in. This is why our company means comfort, quality, reliability, cooperative flexibility and experience. We invest in your opinions.